Play our championship course and then relax in your private apartment. Travelling to Port Stephens on a golfing trip? We have partnered with Cote D’Azur to offer targeted Stay and Play golf packages. Cote D’Azur is located in Nelson Bay CBD. 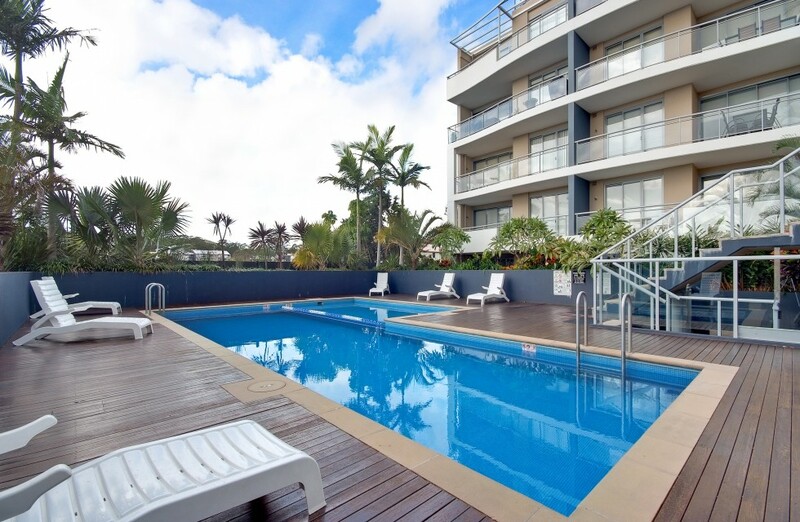 The location is perfect for those holidaying here as you are walking distance to Nelson Bay marina, Coles, an abundance of shops and only 5 mins from our world class golf course. Cote d’ Azur boasts 54 spacious living apartments in the heart of Nelson Bay CBD. All units are self contained and beautifully appointed with designer kitchens.